4:48 My daughter woke me because she had a nightmare. 7:00 Woke up after 7, 5 hours of sleep. 8:10 Walked to my daughters school to drop her off. Stayed and watched the school celebrate Sinterklaas. 9:40 Breakfast: Yoghurt with apple , cinnamon and corn flakes. 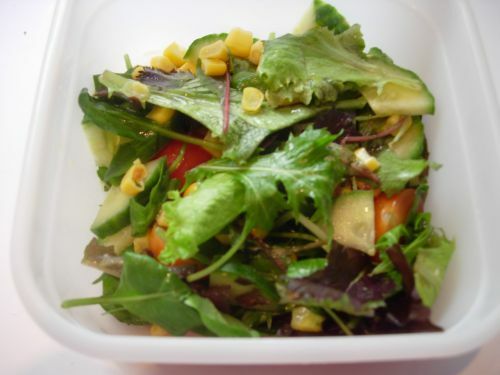 11:50 I was starving so I had a little salad as a snack. 12:05 Walked to school to pick my daughter up. 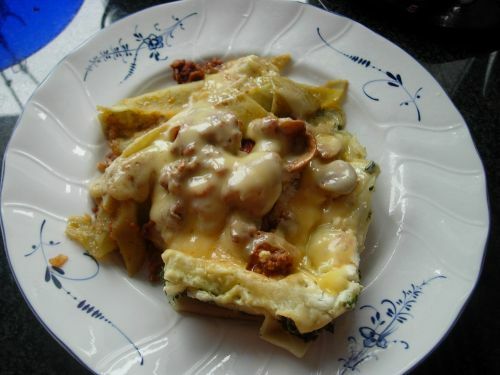 13:10 Lunch: Leftover Lasagna with meat and spinach. 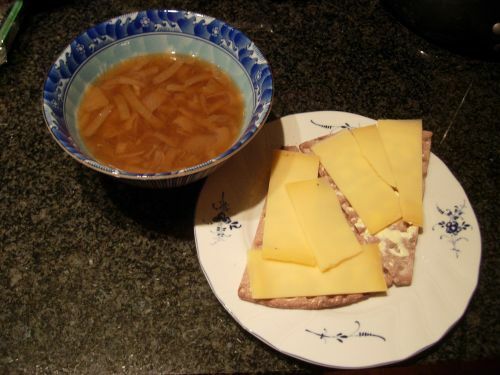 18:10 Dinner: French onion soup with Swedish crispbread with butter and cheese. Felt very tired all day, so no exercise today. 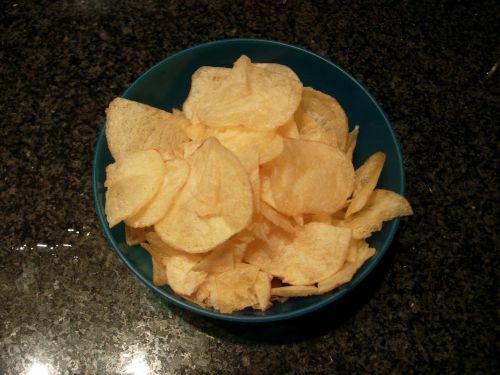 21:00 Me and my husband watched a movie and had some potato chips. 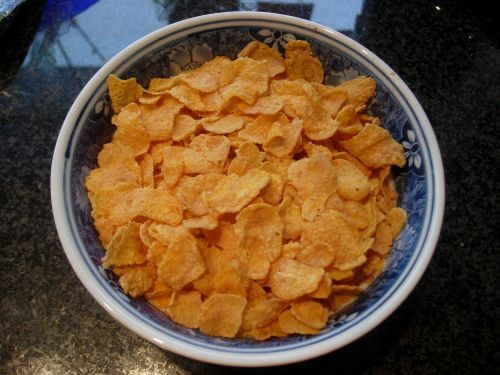 This entry was posted in Challenge and tagged 7.5 hours of sleep, apple, breakfast, cinnamon, corn flakes, dinner, French onion soup, lasagna, lunch, no exercise, potato chips, salad, Sinterklaas, snack, Swedish crispbread, yoghurt. Bookmark the permalink.